hd00:18Time lapse: Dramatic monsoon season aerial view of the Kuala Lumpur skyline at twilight with lightning strikes and the national palace at the foreground. Prores Full HD 1080p. 4K available. hd00:11Time lapse: Dramatic night aerial view of the Kuala Lumpur skyline overlooking the national palace in the foreground and the national landmarks in the background. Prores Full HD 1080p. 4K available. 4k00:08MOSCOW, RUSSIA - AUGUST 18 2017: night illuminated moscow traffic bridge luzhniki stadium panorama 4k timelapse circa august 18 2017 moscow, russia. 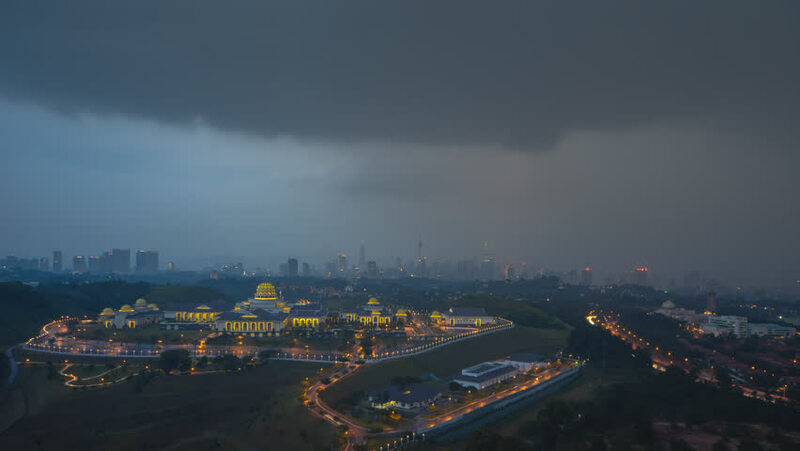 hd00:18Time lapse: Dramatic monsoon season aerial view of the Kuala Lumpur skyline and the Malaysia national palace at twilight with lightning strikes. Prores Full HD 1080p. 4K available.